It's a Beautiful Life! 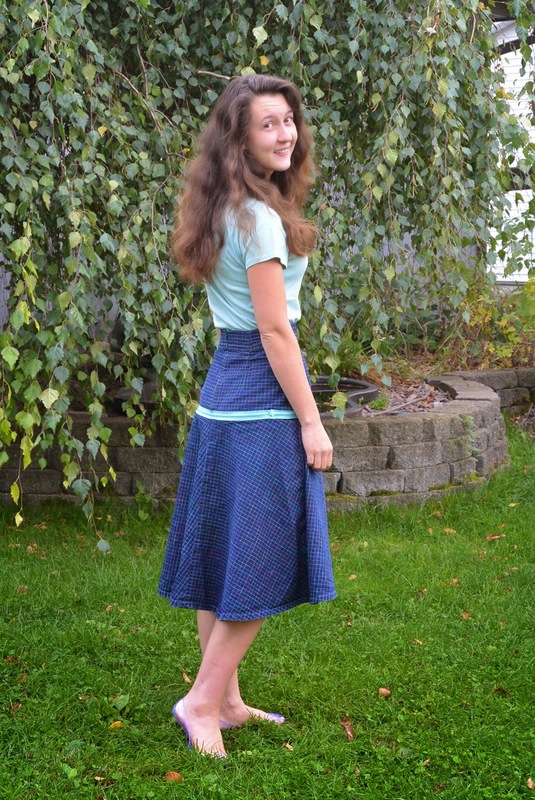 : Guest Post||Louisa's Inspiring Zipper Skirt Idea! 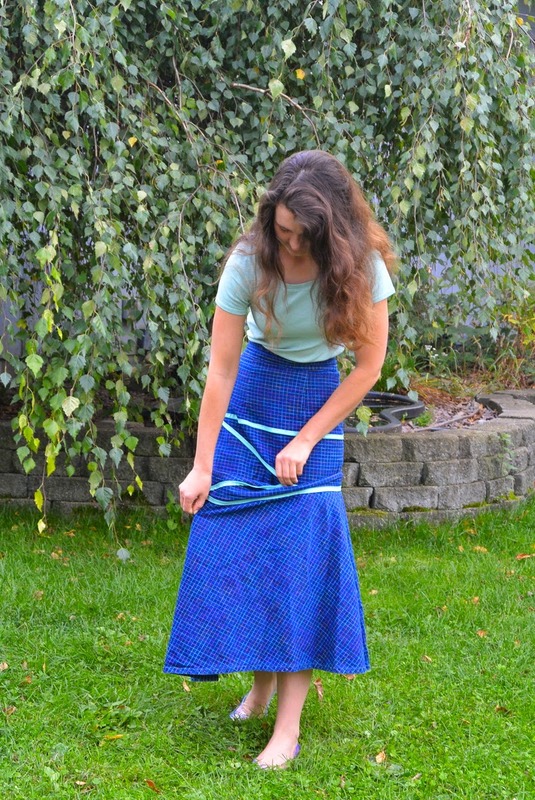 Guest Post||Louisa's Inspiring Zipper Skirt Idea! Meet my beautiful friend, Louisa! 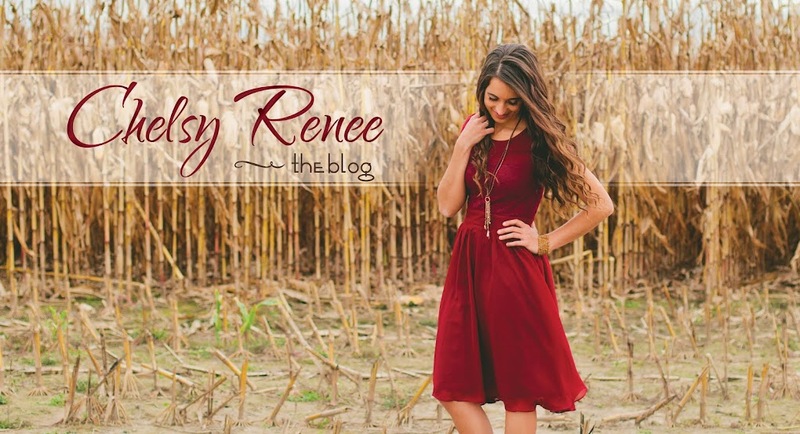 She is an amazing seamstress and is constantly sewing all sorts of inspiring outfits. 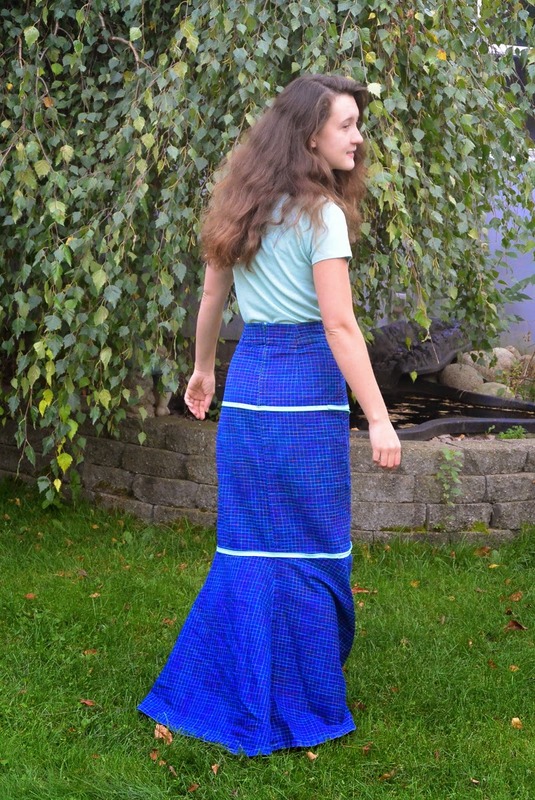 Recently, at family camp, she was wearing this beautiful skirt that she had made. 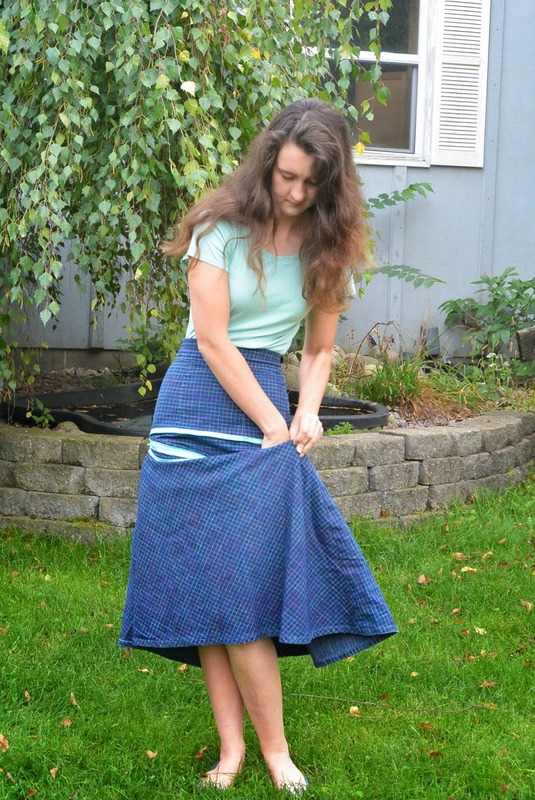 I was puzzled because at the beginning of the day I saw her wearing a shorter skirt, and then several hours later I saw her wearing what looked like the exact same skirt, except it was floor length! I thought "wow, she changed fast". It was rather simple and a few hours later I had a new skirt, and when I unzipped it I had "second" new skirt." Rather simple?! I'd say she is RATHER, extremely, talented!! And there you have it! If that doesn't absolutely and totally inspire all you seamstresses out there....then I'm not sure what will. =) Isn't it amazing? Thank-you, Louisa, for these lovely pictures + for taking the time to share this creative idea with all of us! Please leave Louisa some love in the comment box! That is SO creative, Louisa! I remember that skirt from family camp-and thought the same thing as Chels...WOW!!!! That is so amazing and beautiful as well! 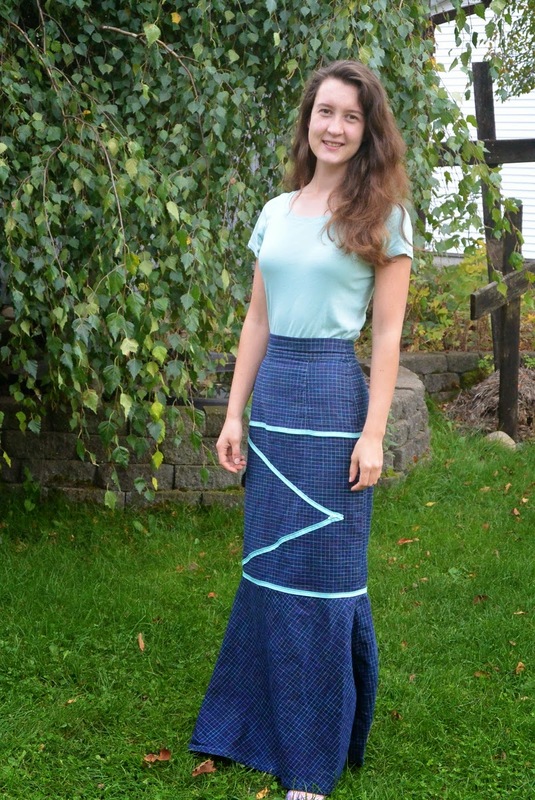 Amazing skirt, Louisa! 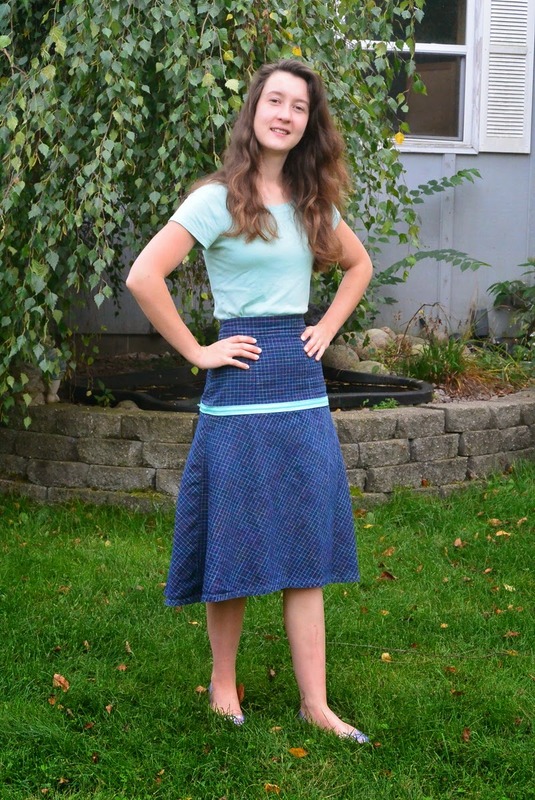 What a talent for not only sewing, but also style and creativity that the Lord has given you! May you use them for His glory! I love it!!! That is such an awesome idea! Hi! That skirt is cool! But couldn't you see the zipper? Or did she do it inside out so you couldn't tell so much... Btw, I'm a new follower to your blog and I love it! Thanks so much for the encouraging posts! Wow that's creative! Nice job Louisa!! Chels, when Louisa first demonstrated her "contraption" to us at camp, my jaw quite almost hit the ground. She. is. genious!! It would be AMAZING for long road-trips or flights! You have an amazing talent! If you open a business, I'd be one of the first in line!